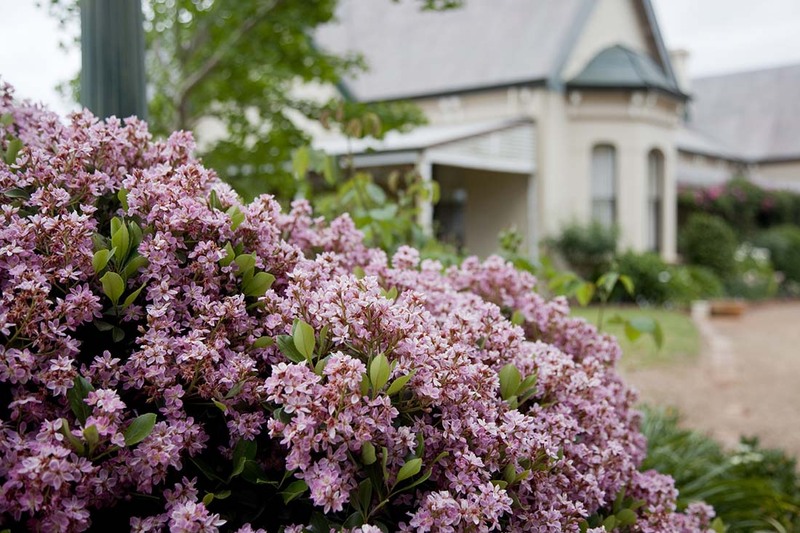 You will find Borambola Homestead 25 kilometres east of Wagga Wagga, in the Gundagai wine growing region of NSW. A majestic and gracious home dating back to the 1880s with majestic district views, Borambola has a colourful history and a perfect venue to create your next function or event. There are multiple event space options including the tasting room, verandah and lawns. A marquee can be erected on the top lawn area to accommodate up to 300 guests. Also available are a microphone, iPod/iPad jack, food preparation, chairs, tables and disabled access.